You will find the coolest, new video and redemption games in our Arcade. When you win, you can redeem your “tickets” at the Stuff Shop. 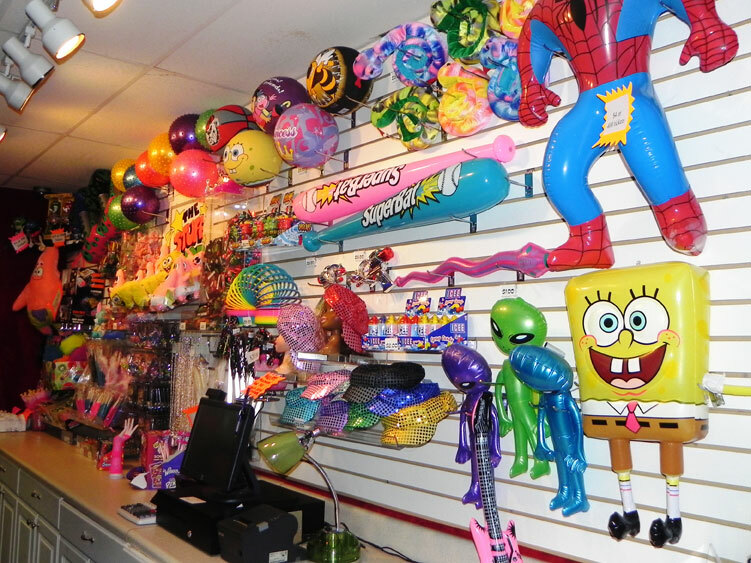 We offer a huge selection of toys and prizes for all ages. Game cards can be purchased at the door with your admission or at the kiosk.